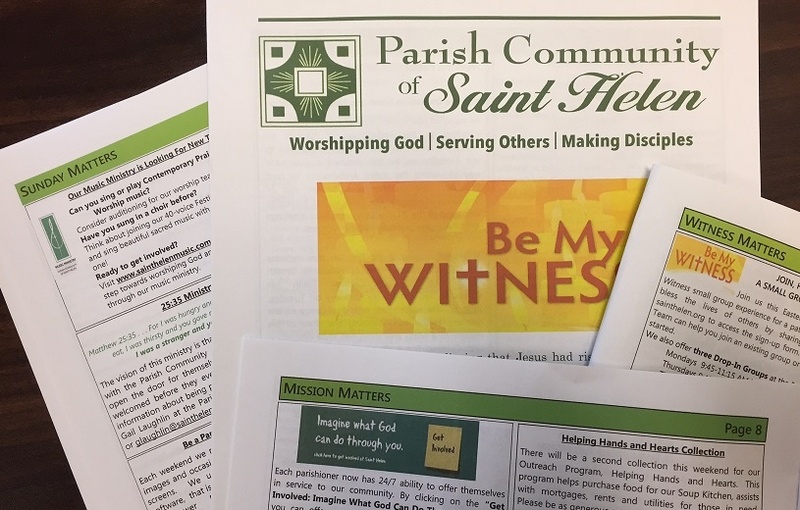 Sunday bulletins can be excellent ways to convey important information about ministries and happenings in and around the parish. 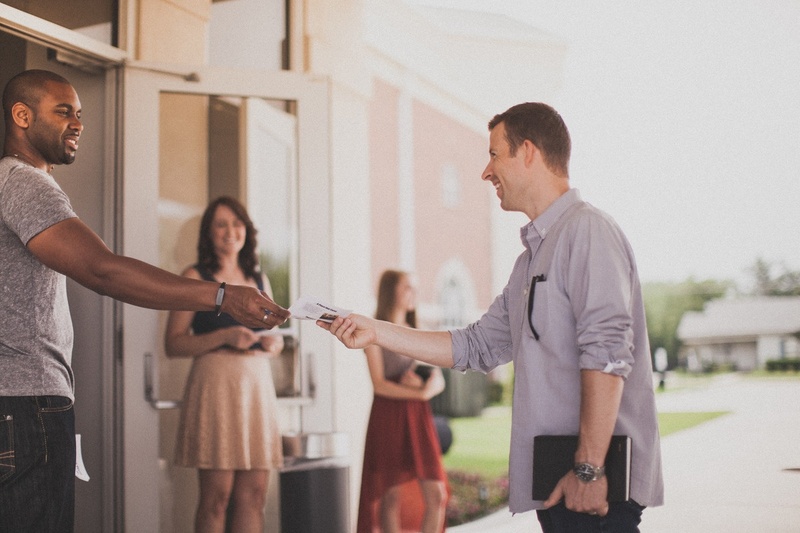 However, the need to put the bulletins together each week on a tight deadline can turn them into catch-alls of articles, ads, and short blurbs. 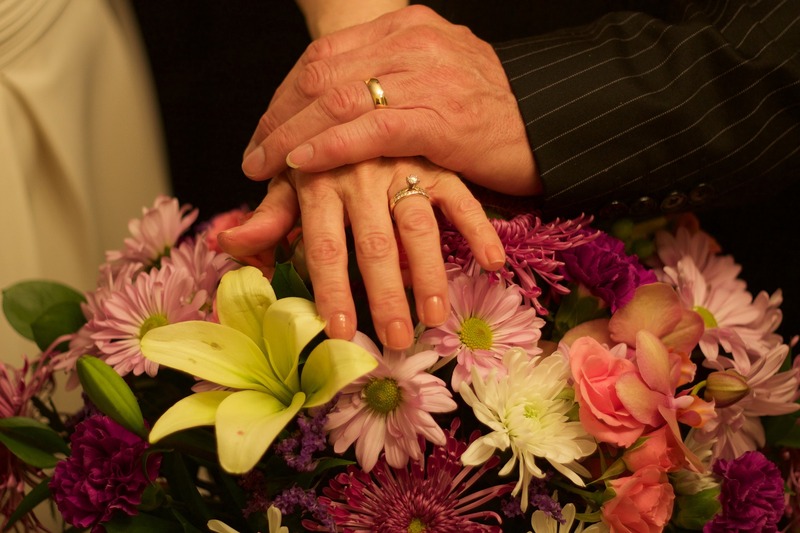 Celebrating married love with a parish event is a meaningful way to publicly affirm the beauty of this sacrament. It also strengthens couples’ sense of belonging to the parish community.